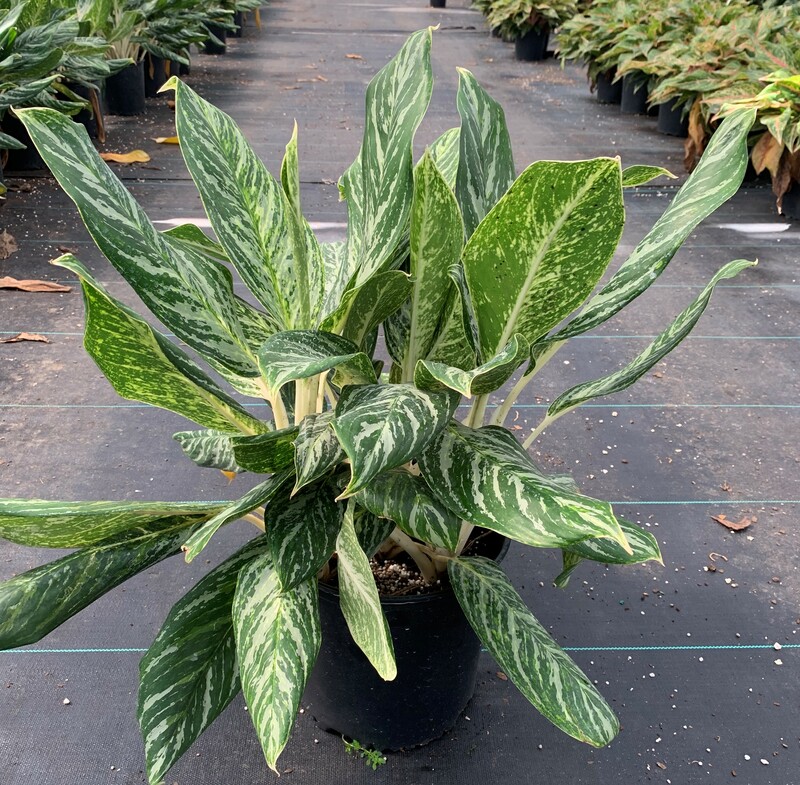 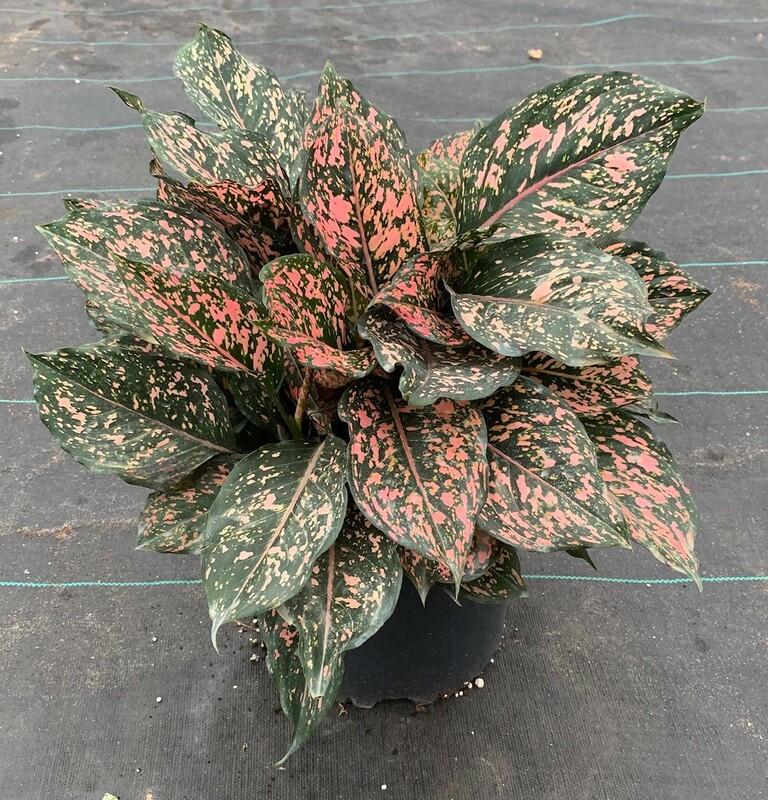 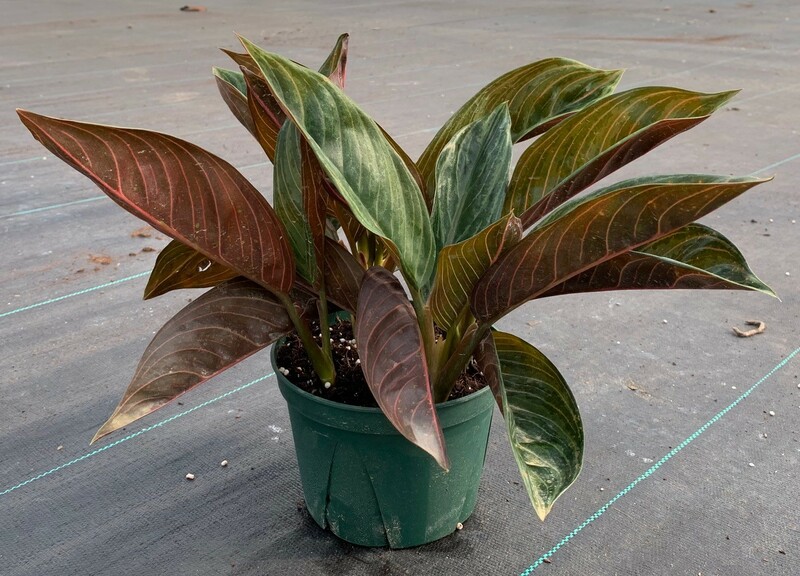 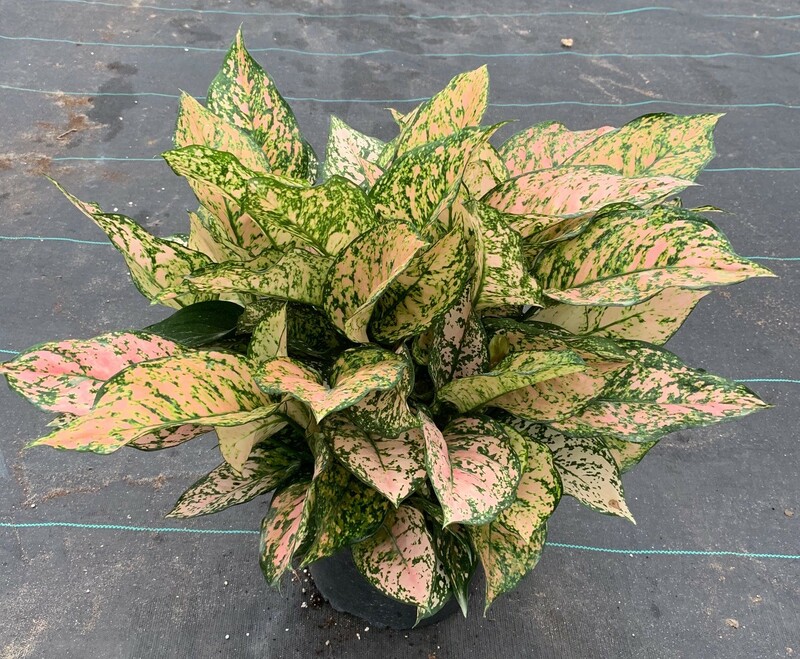 Also known as "Chinese Evergreen", these hearty plants originated from swamps and wetlands of Asia. 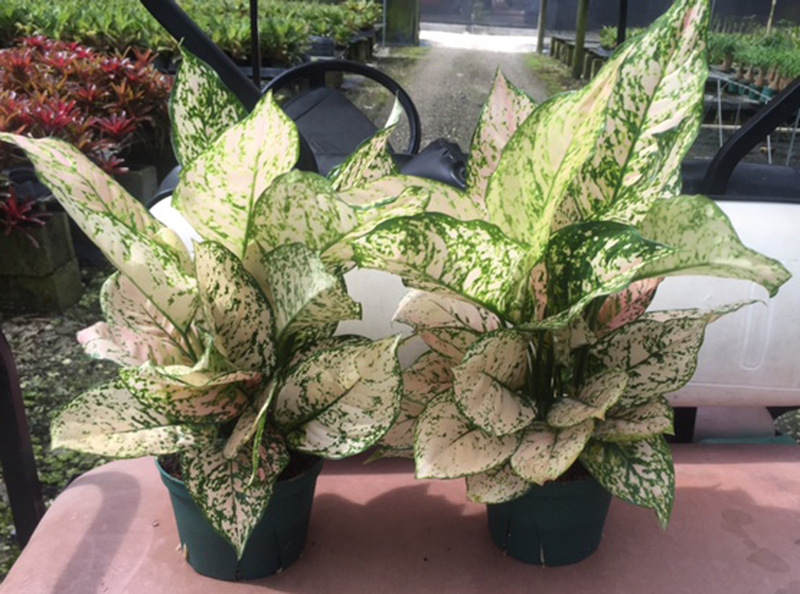 Our particular samples are special hybrids created by Dr. Jack Henry at the University of Florida in 1992. 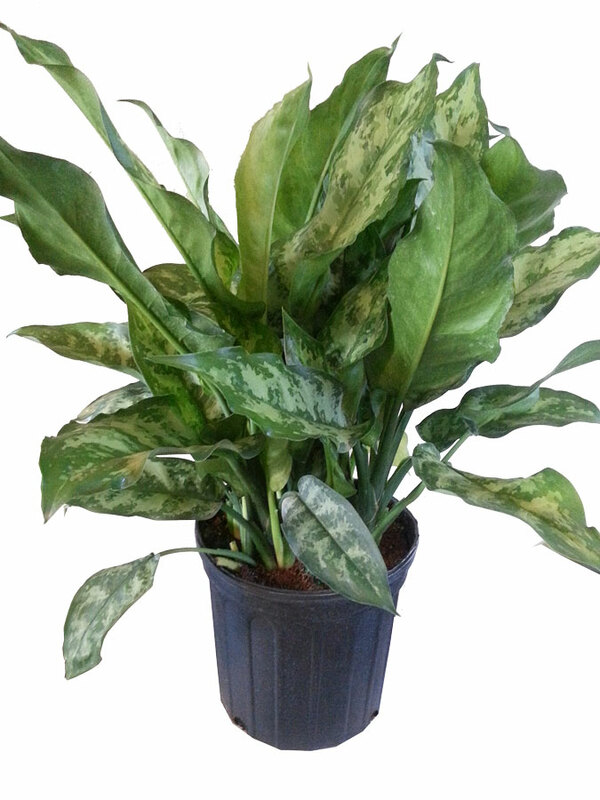 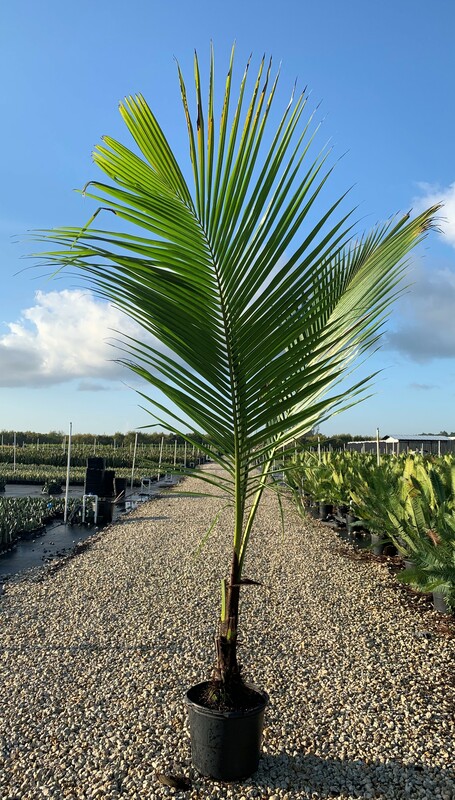 These plants do well in most types of lighting, are resistant to almost all pests and last for years.